« For agriculture to be successful, it starts with quality planting material, » says Christopher Ekungwe, regional delegate of agriculture for the Southwest. 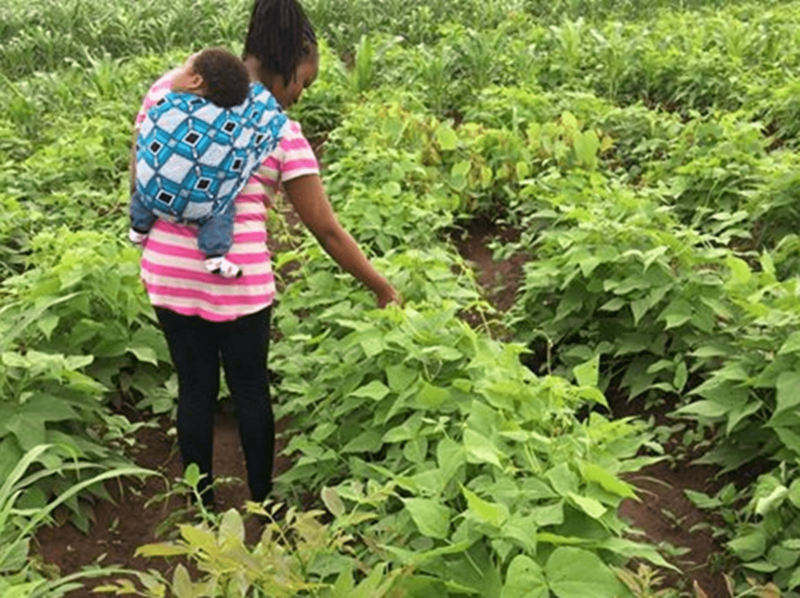 « We are happy the seed multiplication farms are expanding as many more farmers from other parts of the country are attracted to the high yield seeds, » says Ekungwe. « We now get the regular supply of quality and adapted seeds at affordable prices thanks to the seed multiplication farms, » says 33-year old Divine Nkeng of Buea. « With quality seeds guaranteeing high yields as well as a free training program, many more youths are now attracted to farming, » he says. 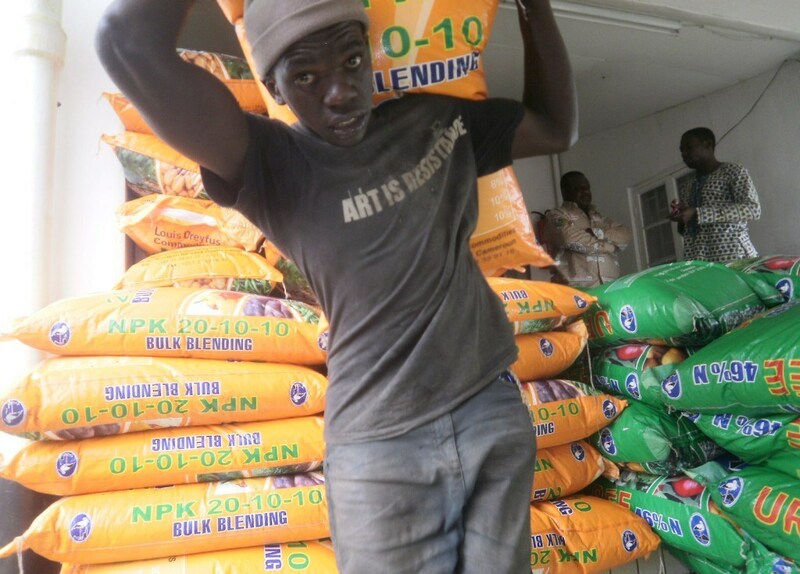 « I now produce three times more grain than before thanks to the quality seeds from the multiplication farms. That is why I am glad about the initiative which I think should be encouraged nation-wide to help local farmers, » says Adolph Njokwe, a maize farmer in Muyuka in the Southwest region. « In the past, accessing seeds have been a major hurdle. 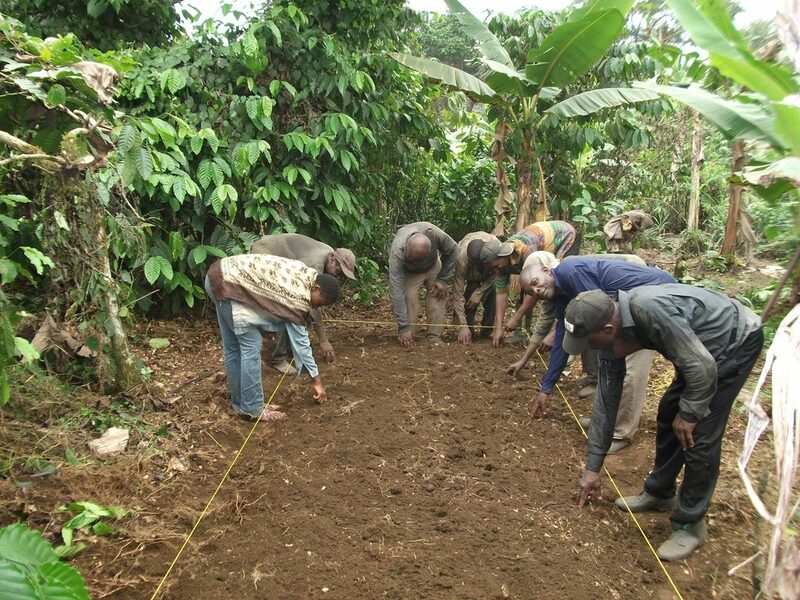 Sometimes we could get quality seeds from agriculture research centers but at prices three times higher than what we get now from the seed multiplication farms, » says Julius Takem, a cassava-producing farmer in Buea. But that difficulty is gradually getting over bringing smiles once again on the faces of farmers in the area, » says Dr. Andrew Eneme Ngome, SOWEDA chief. « Seed security is food security, that is why we provide not only planting materials but also insecticides to farmers in the region early enough at affordable prices ahead of every planting season to prevent them from resorting to low-quality substitutes at exorbitant prices elsewhere, » adds Dr. Ngome. « Availability of diverse improved seeds to needy farmers is like putting money in the bank in readiness for the rainy day, » says Peter Epie Ngalle, SOWEDA Director of Monitoring and Evaluation. « We also benefit from training on how and when to plant and make judicious use of the inputs we receive, » says Itoe Hansel, Head of Muyuka Farmers’ Platform. « When farmers have the right material for greater yields, the results are always positive, » says Benard Njonga, CEO of ACDIC. « Agriculture is the driving force of Cameroon’s economy, so empowering farmers with right inputs is guaranteeing the country of sufficient food supply, » says SOWEDA Director of Monitoring and Evaluation.